These stunning earrings perfectly compliment any outfit along with any Floral Charm Jewellery. 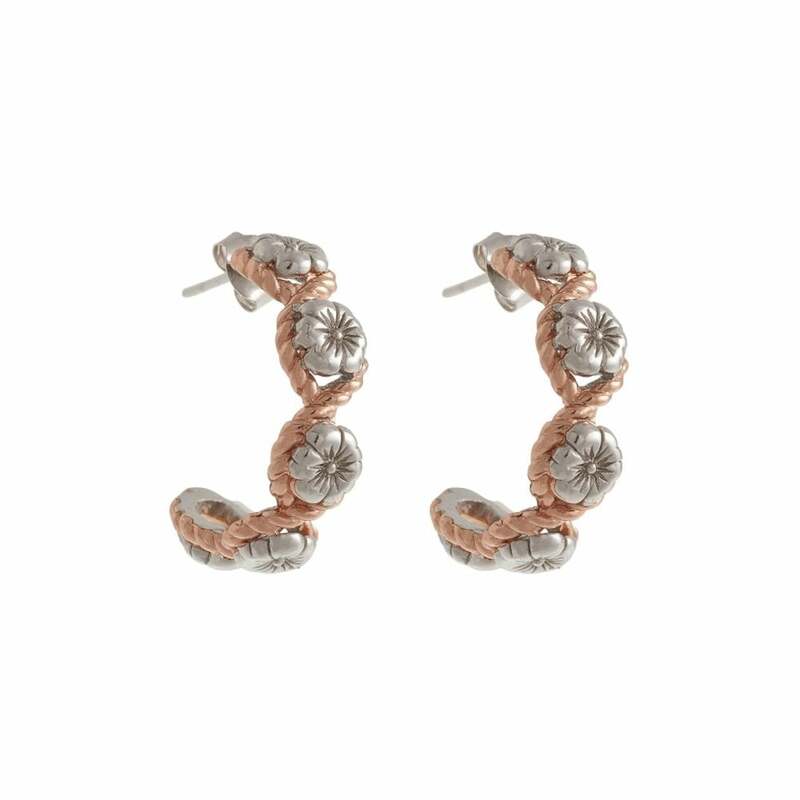 Designed with a floral and Rope pattern and with Sterling Silver & 18k rose gold-plated, these beautiful earrings are Nickel free and comes provided in an Official Olivia Burton Presentation Box. Please note that due to hygiene reasons, we are unable to accept returns on Earrings. Olivia Burton Jewellery does not come with a Warranty.